Coloring brings the artist out in everyone – it’s so easy and welcoming. It’s also very good for the mind. 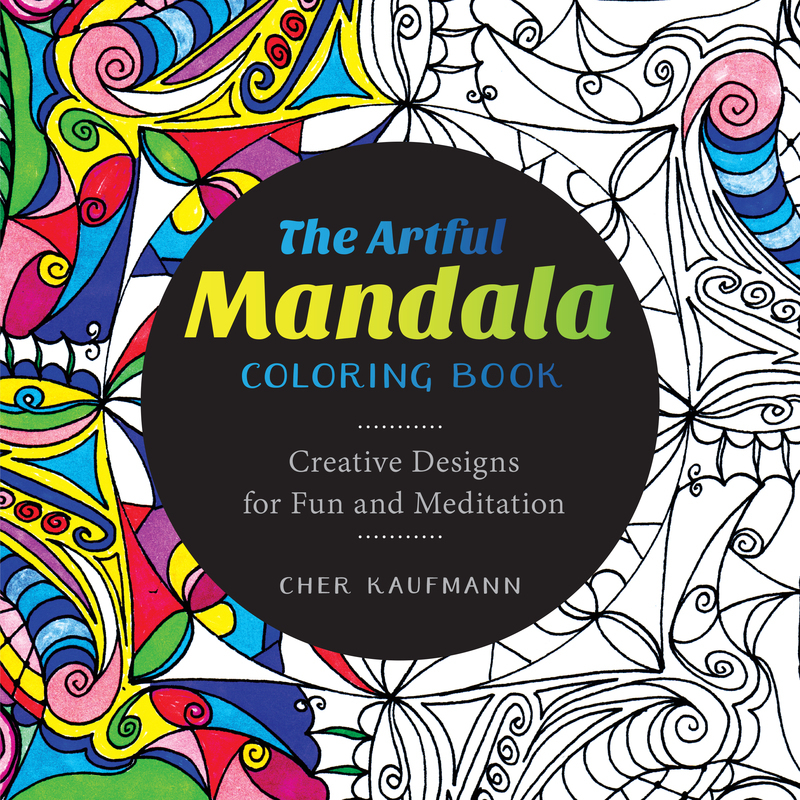 Meditation drawing teacher Cher Kaufmann has seen the effects of coloring at work in her sold-out classes. She provides students with patterns of mandalas and other designs, some colored markers, and watches everyone relax. With each stroke of color, body and thoughts drift into a calm place. Recent studies attest to the power of drawing as well. Whether you have always enjoyed drawing and coloring, or are new to it, you'll find yourself mesmerized by the beautiful pen-and-ink patterns in this collection. Cher Kaufmann is an inspirational author, artist, and teacher. Her extensive studies of photography and art, combined with her training in massage therapy and Reiki, have helped her discover unique patterns in the world. She teaches meditative drawing to packed classes. She lives with her family outside Dallas, Texas.